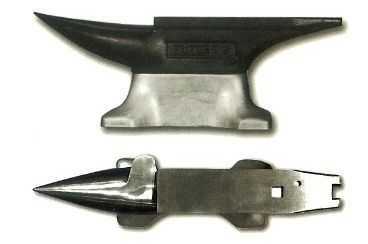 The extra wide 4 3/4in x 14in flat work face also has a tapered heel with rounded edges and turning cams on the side. 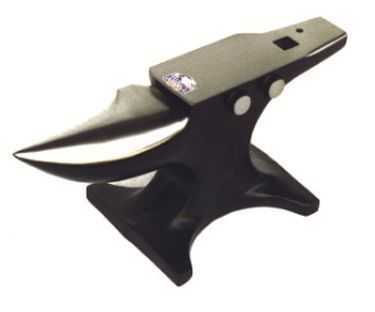 This anvil used by ranches, hobbyists, and homeowners alike. 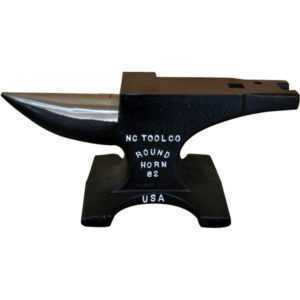 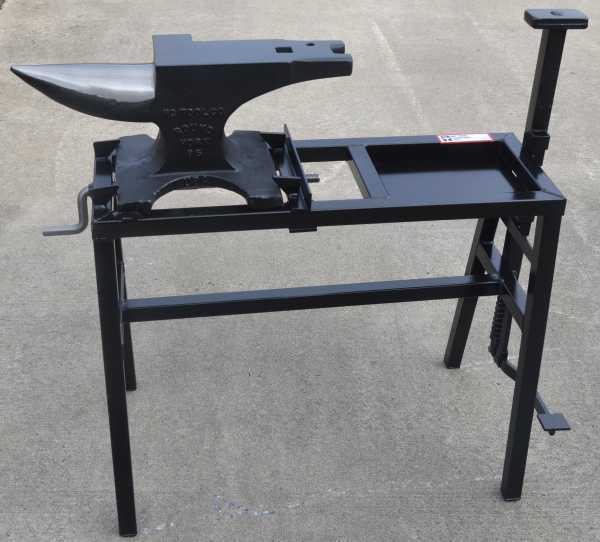 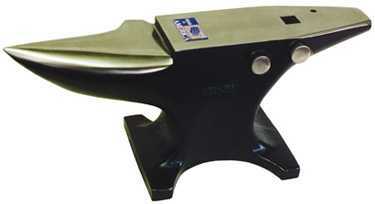 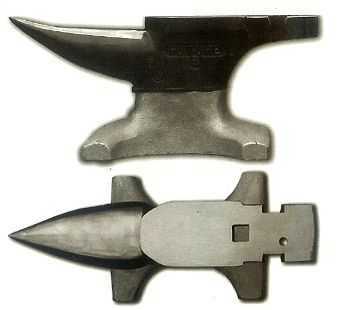 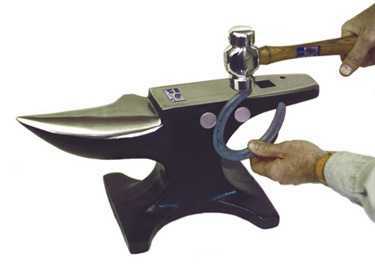 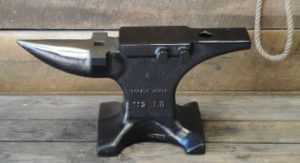 It's a quality bench-top anvil which can be easily moved around-the ranch, shop or the garage. 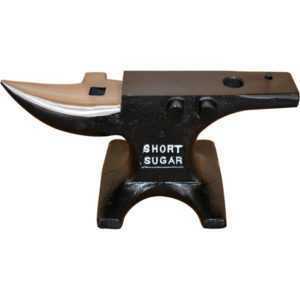 Don\'t foget to indicate how many you want in the quantity box. 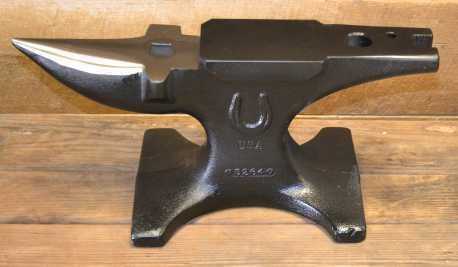 70 lb anvil. 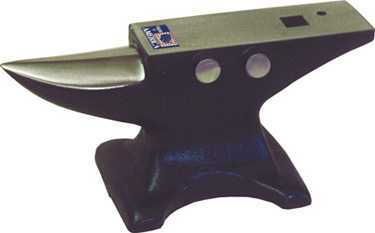 Face 3-1/4inx11-1/2in; Horn 4inx8in; Height 9in; Base 11inx8-1/2in Please allow extra time when shipping. 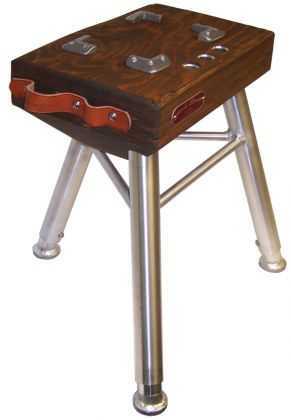 Folding stand with step vice and adjustable seat to fit a variety of anvils. 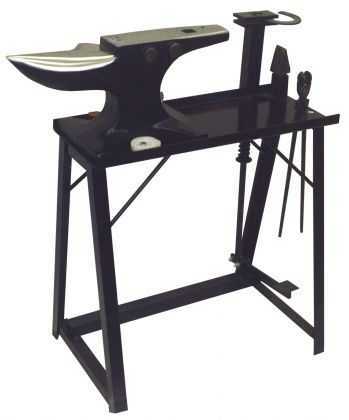 Rigid stand with step vice and adjustable seat to fit a variety of anvils.